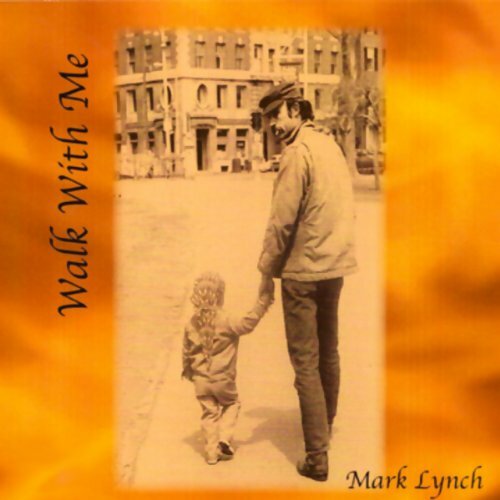 Showing results by narrator "Mark Lynch"
Mark Lynch's audiobook is a journey that takes the listener down his very personal path and allows us a look into his private life of youth, love, pain, and hardships. It also leads us back to a life of hope, blessings, and peace. Walk With Me directs us all to the one true living God, who will walk with all of us and help us to overcome our hardships and be better because of them.